OverviewThe greatest amalgam of motorsports and paleontology ever conceived. Now you can add videos, screenshots, or other images (cover scans, disc scans, etc.) 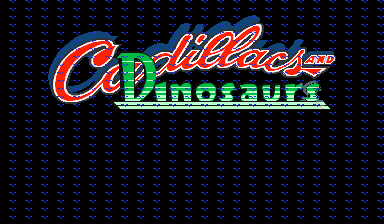 for Cadillacs and Dinosaurs (Bootleg with PIC16c57, Set 2) to Emuparadise. Do it now!